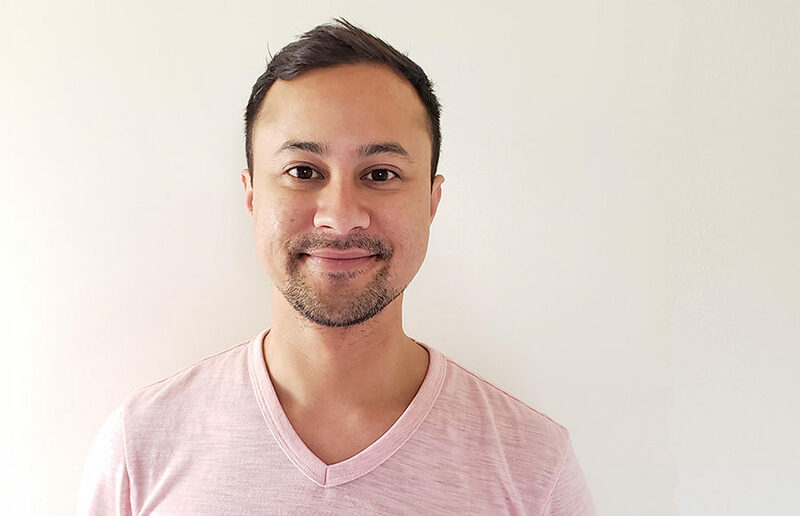 Greg Magofña, interim nutrition manager at the J-Sei senior center and co-founder of the housing advocacy group East Bay for Everyone, filed to run for Berkeley City Council’s District 4 seat — currently held by Kate Harrison — on May 17. 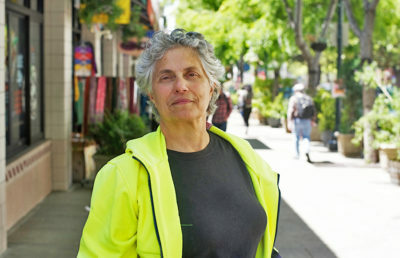 Magofña’s platform primarily addresses what he calls the “two biggest crises” in Berkeley, which are the housing shortage and the climate crisis. He said many of the policies he hopes to enact center around how the council can use its political resources to deal with climate change and safer transportation. 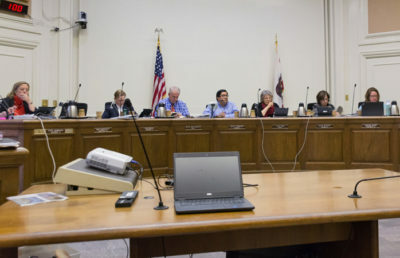 With experience as an intern for then-assemblymember Loni Hancock and an aide to former Berkeley mayor Tom Bates, Magofña said he will bring “a history of public service” to City Council. Additionally, he served as a member of the Community Environmental Advisory Commission and the Housing Advisory Commission while working for Bates. Magofña said he wants to examine different housing types and “build housing for all.” He noted that with rising housing costs, a growing number of people cannot afford to live in the area, and he hopes more affordable housing can be built in Berkeley and in the Bay Area as a whole. Magofña wants to use revenue generated by property taxes from new housing to reinvest in public infrastructure. He said he plans to build more bike lanes, adding that “more people will ride bikes if they feel safe.” He also said an increased number of bikers would benefit the environment and that biker safety measures would promote social equity, as many people do not have their own cars or use public transit. Magofña said part of the reason he is running for City Council is because representatives talk about helping people but “don’t put their money where their mouth is.” He said housing proposals that address homelessness get shut down because City Council spends too much time trying to perfect its policies. “I think that homeless people deserve shelter, and we need to work to find permanent housing situations,” Magofña said. Magofña added that he was also motivated to run for City Council because coming to Berkeley’s inclusive community allowed him to proudly be out as gay. “It’s only a place like Berkeley that makes me feel comfortable enough to walk down the street holding my boyfriend’s hand, and I want Berkeley to once more become a refuge for people experiencing racism or homophobia in other places,” Magofña said.